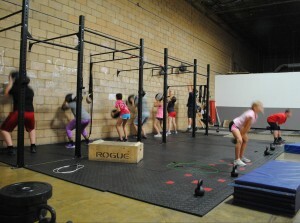 WHAT IS CROSSFIT KIDS? It’s fitness & fun combined for all ages! We offer an affordable year-round fitness program for children from 5-18 years old. 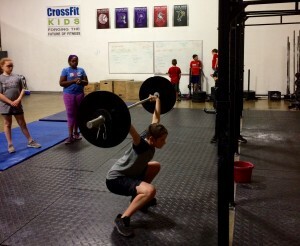 CrossFit Kids provides big fun, teaches athletic movement, mechanics and builds a lifestyle of fitness! Start now! 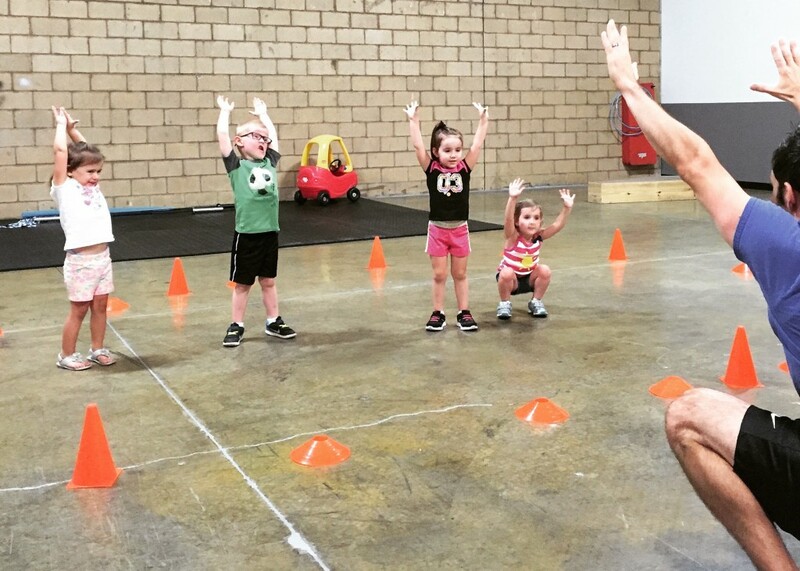 We are teaching kids to move properly, have fun and play hard! This will translate to better sports performance, reduce injury and most importantly; build a lifestyle of fitness! Our dedicated 2,500 SF of gym space for kids 5-9, pre-teens 9-13 and teens 13-18 is awesome and our coaching staff is even better! We’re not only certified personal trainers, CrossFit Level 1 Trainers and CrossFit Kids Trainers, but we’re also fellow parents!! Best yet, it’s affordable. Our 5-9 kids program is a summer only session that teaches proper athletic movement, keeps our kids working hard in the summer and having fun! We focus on playing hard, moving well and building athleticism at this pivotal age where kids should know no bounds.itness; where our children should continue to know no bounds! Our 9-13 age group is our largest group and bridges the gap between our kids classes, youth sports and teaching hard work necessary for life. At this age we want to keep things progressing with all athletic movements, fitness and introductory strength training . 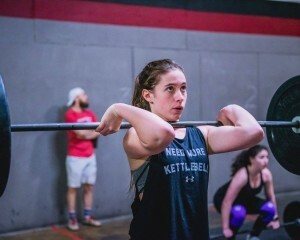 Our CrossFit 13-18 Teens classes can provide your children with either a year round fitness program or an offseason program from competitive sports. We continue to focus on good movement, mechanics, build strength, conditioning and get them working hard for sport and/or life! SCHEDULE (click to expand): CF Kids 5-9 is a summer only session. $20 start-up fee is required of new participants. Multiple child discounts are also provided. Try out a class for FREE! Or sign up for summer. Start now! 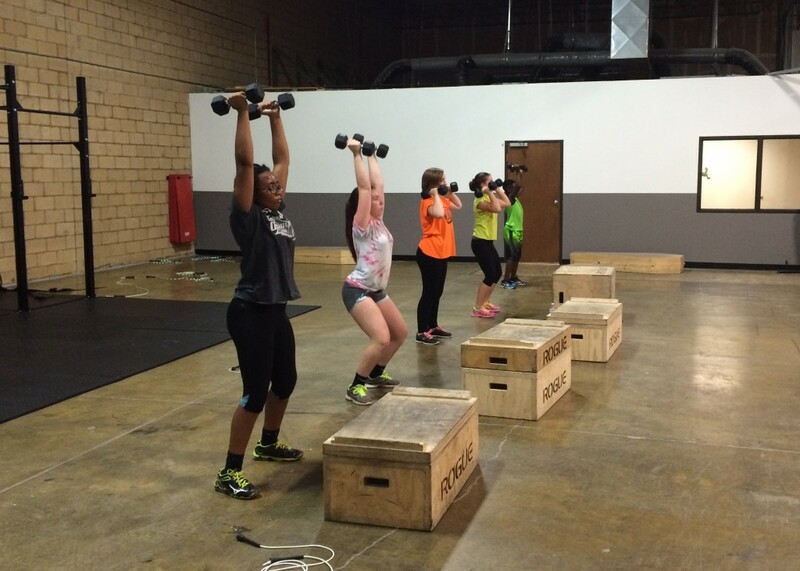 Beyond Limits Training provides members with an excellent place to train 24 hours per day. Beyond Limits is more than just two large fitness facilities; it is a community of coaches, personal trainers and members genuinely interested in your fitness success! We work hard in a fun, supportive gym environment.